KAMPALA – Like it has become the norm, every month, a player of the month is voted for, in the StarTimes Uganda Premier League. The award which is sponsored by Pilsner Lager has been running since October last year, where the winner walks away with One Million Shillings (1,000,000). In its first month, Kirinya’s Joel Madondo won it while in Novermber, it was scooped by Paul Mucurezi of Mbarara City. This time round, it will be contested for by SC Villa’s Bashir Mutanda and Onduparaka darling Gadaffi Gadinho. Mutanda has been nominated due to his scoring form in the last month that has helped his side climb out of the relegation zone. 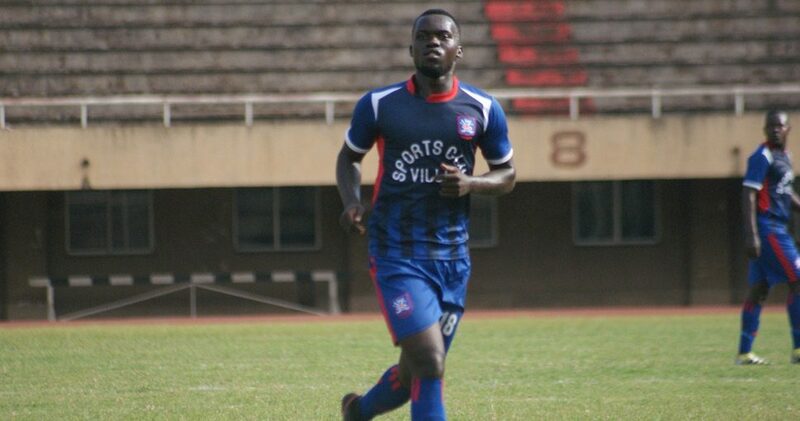 The SC Villa striker managed a League high, 4 goals in December including a double against rivals Express in the 2-0 victory on 14th. For Gadaffi, he managed three goals last month as his side climbed as high as 2nd on the table. In a related feature, KCCA FC head coach Mike Mutebi has been nominated for the second time for Coach of the month. The tactician guided his Kasasiro Boys to three victories and one loss in the last month of 2018. 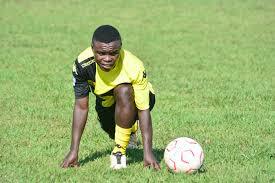 Joining Mutebi on the list is URA’s Sam Simbwa who ensured his side continue their unbeaten start to the season. In December, URA won two and drawn as many in their four League games, collecting 8 points in the process.